It said a central registry of all human genome-editing research was needed “in order to create an open and transparent database of ongoing work,” and asked the WHO to start setting up such a registry immediately. News of the births prompted global condemnation, in part because it raised the ethical specter of so-called “designer babies” — in which embryos can be genetically modified to produce children with desirable traits. 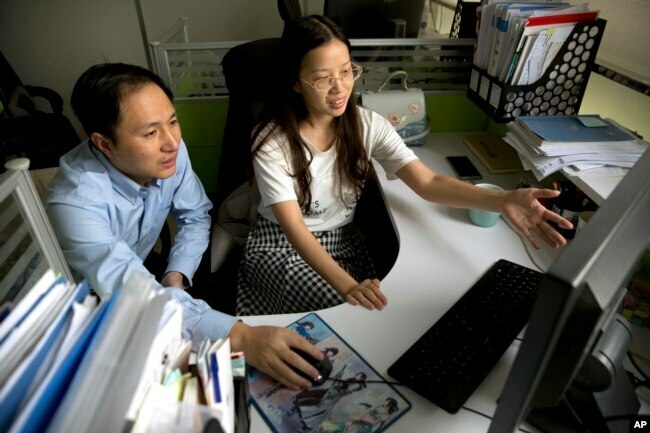 The WHO panel’s statement said any human gene-editing work should be done for research only, should not be done in human clinical trials, and should be conducted transparently.